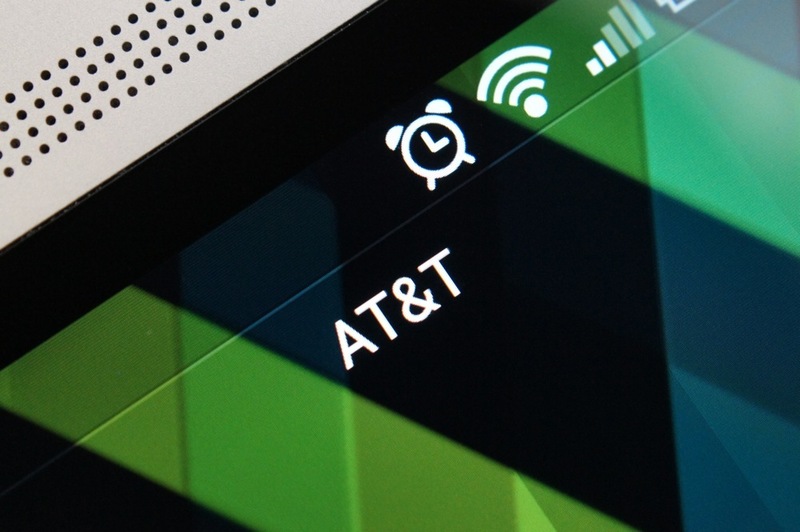 This morning, AT&T announced a gang of new cities that will sport their 4G LTE network. From what we have seen (just last week as an example), Big Blue is doubling down on getting LTE into as many cities as possible, as quickly as possible. Down below is the list of new cities. HTC First Now Only $0.99 For New and Upgrading Customers, Are You Intrigued?